Stories from the September 10, 2018 issue of the GW Hatchet. View a PDF version of this issue. A student reported to GWPD that an unknown male was engaging in “obscene” acts on the second floor of the law school. 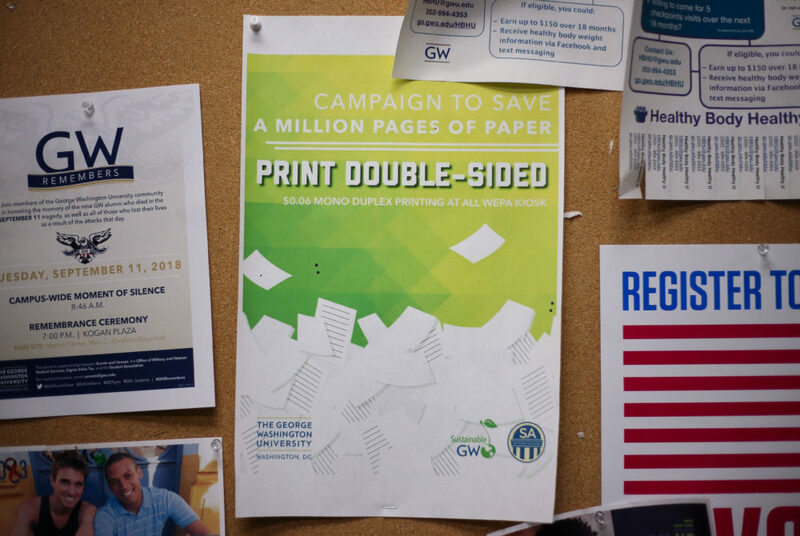 Student health is something that GW must always prioritize, and this vacancy filled by interim administrators shows an alarming lack of concern from officials. GW can better support survivors by holding itself to a higher standard than the new Trump administration policy. 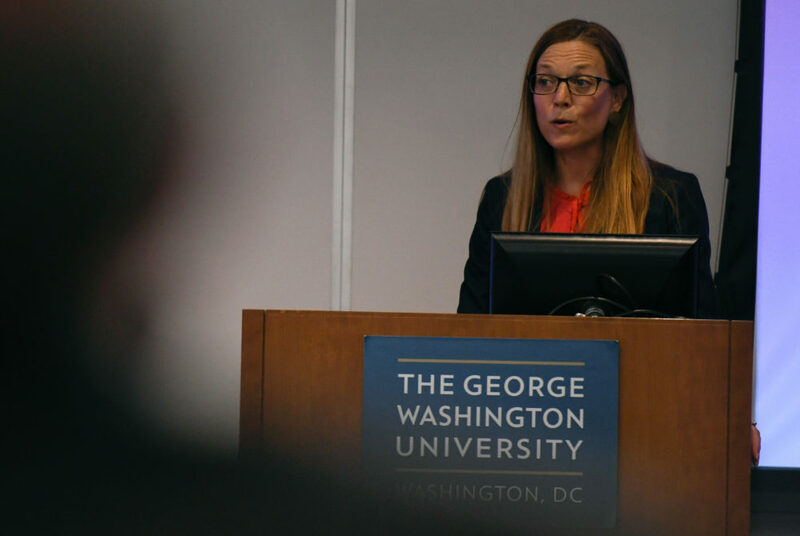 Support from more well-known universities including GW will be critical to generate support for renewing second-chance Pell Grants. Students leaders do not know if they hit their 1 million-page target because faculty never reported the number of pages they saved. 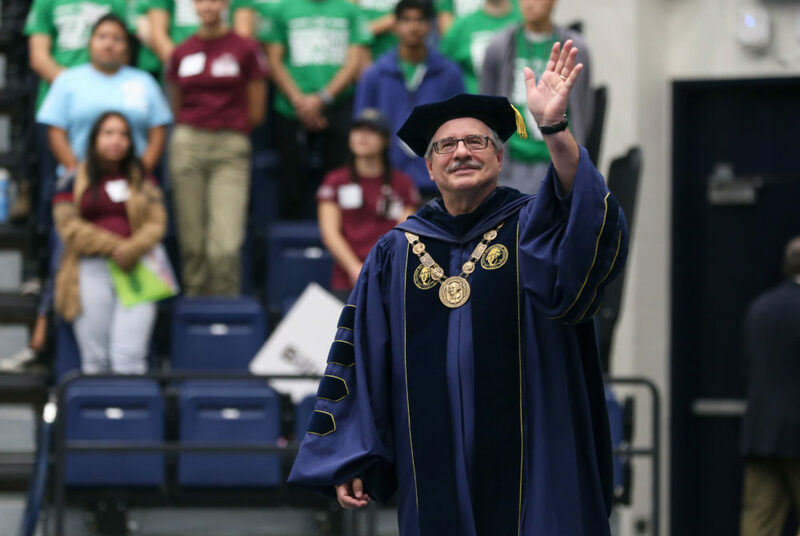 University President Thomas LeBlanc said he will speak often this year about the dangers of social media after a spring semester full of online controversy. The sustainability office is trying to involve more students, faculty and staff in eco-friendly projects over the next year. 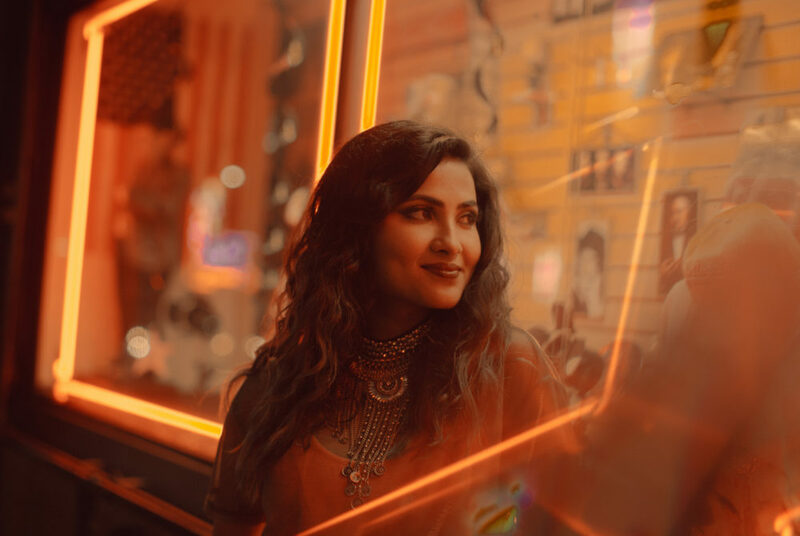 Alumna Vidya Iyer started a music career making YouTube videos and original tunes with Bollywood dance numbers, pop melodies and bilingual lyrics. 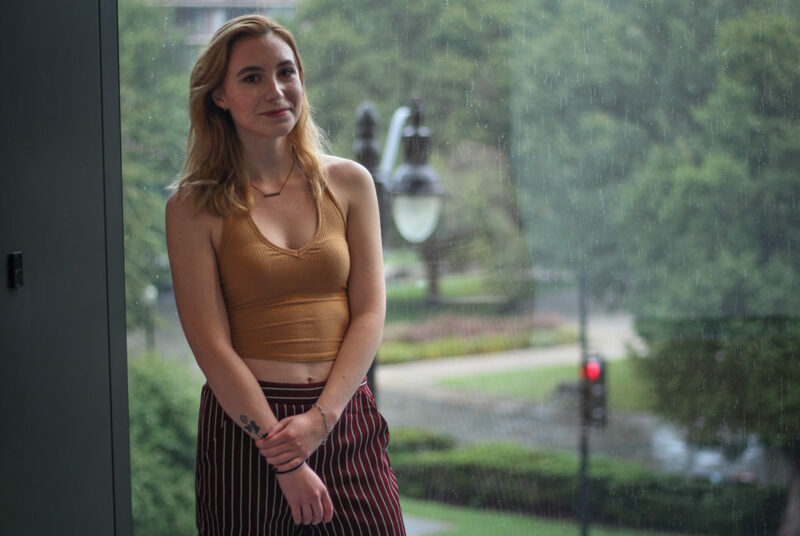 Shooting 12-hour workdays on a television set and running a charity can be a draining ordeal, especially for a student living with a chronic illness.